​The residential plumbing service that we’ve been bringing to the state of Delaware is the one we built our reputation upon. Starting as a small company bringing quality plumbing Wilmington, DE can count on as eventually expanding to encompass a wide range of services to where we are today. 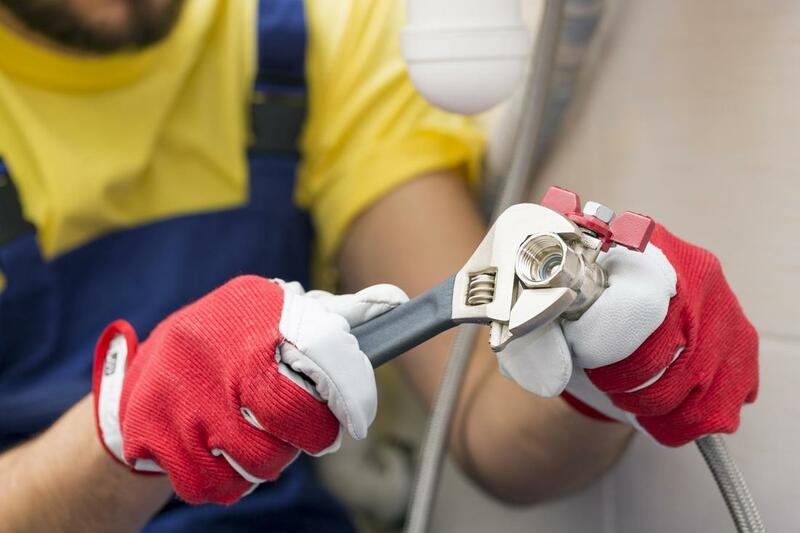 When you need a high level of experience and expertise in your plumbing service, yet retaining the mentality of a budget plumbing offering, you can count on the professionals at Delaware Plumbing Service to deliver. We have been bringing the residents of Delaware plumbing that can be relied on. From initial installations, to maintenance, repair and replacement, our experts provide you with a high level of experience and expertise. Whether you’ve been looking to bring in a new addition, to replace a currently standing fixture, or providing the highest level of repair quality in the state, you can always depend on Delaware Plumbing Service to bring you results. A simple phone call to our offices brings you the plumbing services that thousands across Delaware have come to rely on for their homes. From providing New Castle plumbing services you can count on, to Wilmington, Newark and more, we have been the source of quality local plumbing for years. Since expanding our service regions to eventually cover the entire state of Delaware, we have had the pride and capability to bring our required services to anyone who needs them. No matter the area you happen to live in, you can depend on Delaware Plumbing Service to treat it as home. We provide you with fast response, and the same small-town level of care that got us to the position we’re in now. Ensuring that we have the capability to bring you the results you need comes down to knowing that we have the list of services you require. We provide the Delaware area with the plumbing and drain cleaning services needed to cover every aspect of your home, and the experience level necessary to ensure that those services are done to the highest standard level. When you need expertise in the plumbing brought to your Delaware area home, then choosing the dedicated services that Delaware Plumbing Service has been providing is the first step in the direction towards reliability in your plumbing systems.